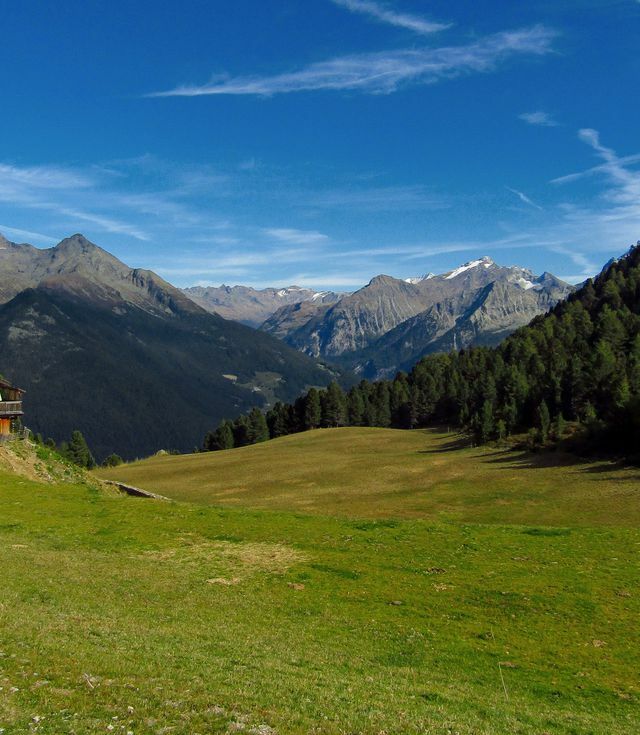 The Ahrntal valley is a popular destination for young and old in both summer and winter. In the winter the ski resorts Klausberg and Speikboden await you with panoramic ski-runs; in the summer fascinating landscapes with well-developed hiking trails, the Klaussee, the Family Park, the Alpine Coaster "Klausberg-Flitzer, the via ferrata and the observation tower at 2400m can be reached with the lift facilities. 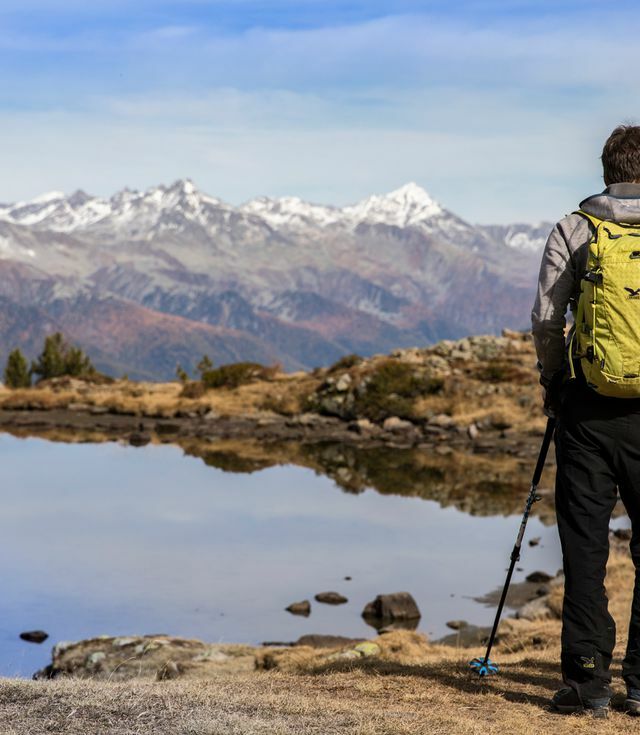 Hiking in Ahrntal is not like hiking in other valleys. Diverse landscapes with a breath-taking scenery and impressive views await guests from near and far. 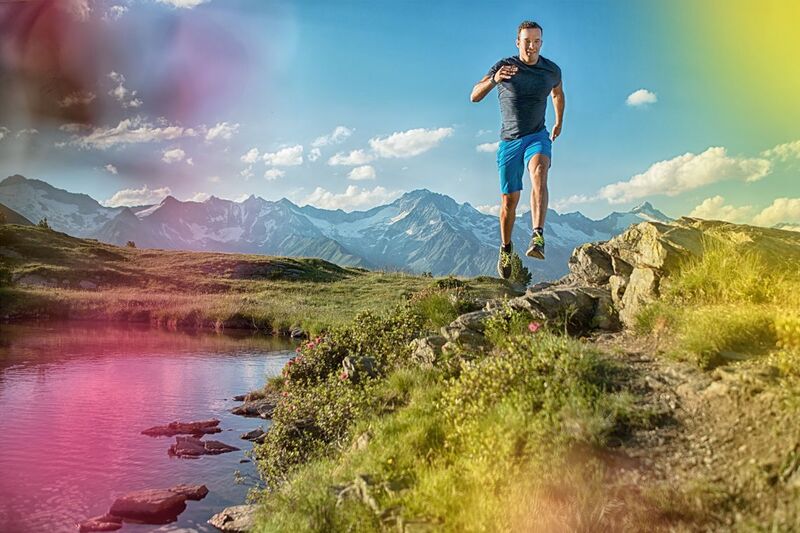 Here, each and every day inspires new adventures. Here is something to be found for everyone. 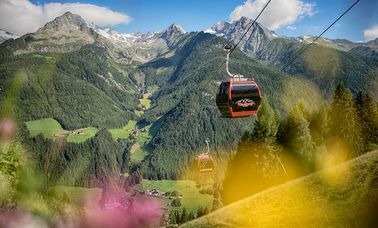 Even children and wheelchair users do not have to miss out on the unique nature in Ahrntal: The many routes suitable for baby carriages and wheelchairs reward every enthusiastic hiker with charming insights into the nature of the region. 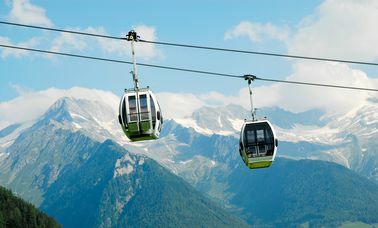 Resting while experiencing something new is possible with the summer mountain lifts which brings you high up hastily. 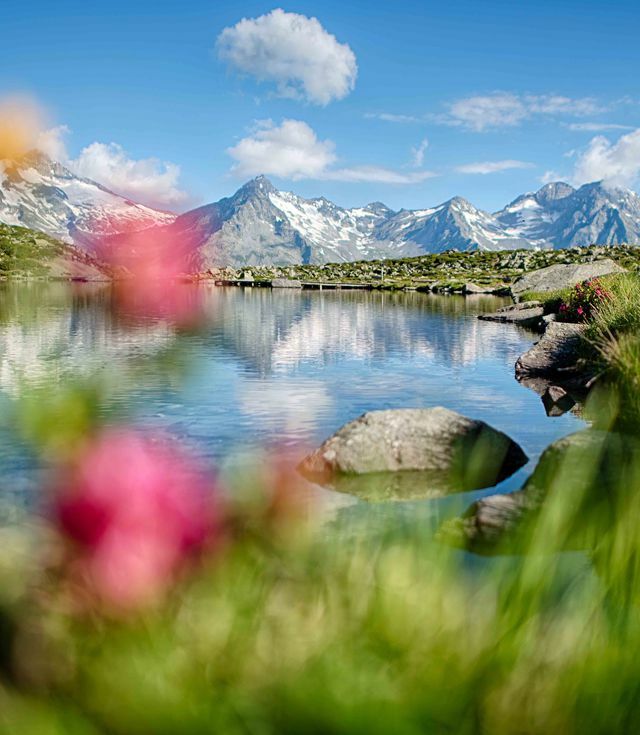 Many natural mountain lakes are waiting to be visited by the visitors. The natural waters of the valley alone are enough reason to take a hike. 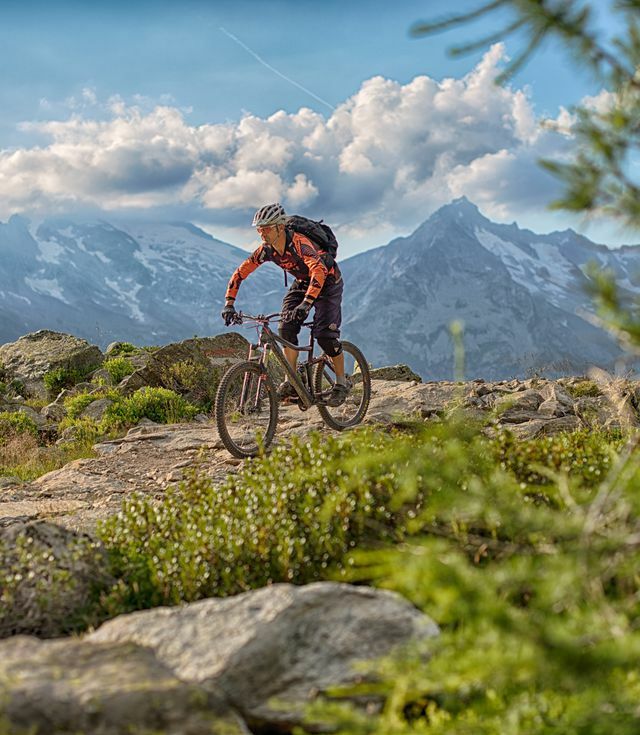 It doesn´t matter, whether it is hiking, biking, playing, relaxing or simply enjoying. 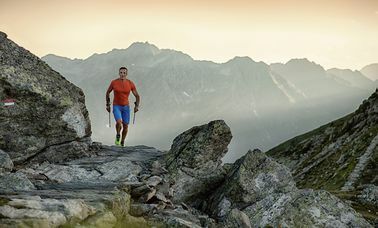 The Summerworld Ahrntal makes everyone happy! Our special offer for the summer 2018: The Summerworld-Ahrntal-Card is valid for 1 week at Klausberg and Speikboden. Together with the HOLIDAPASS you get 20% of discount for the weekly ticket! 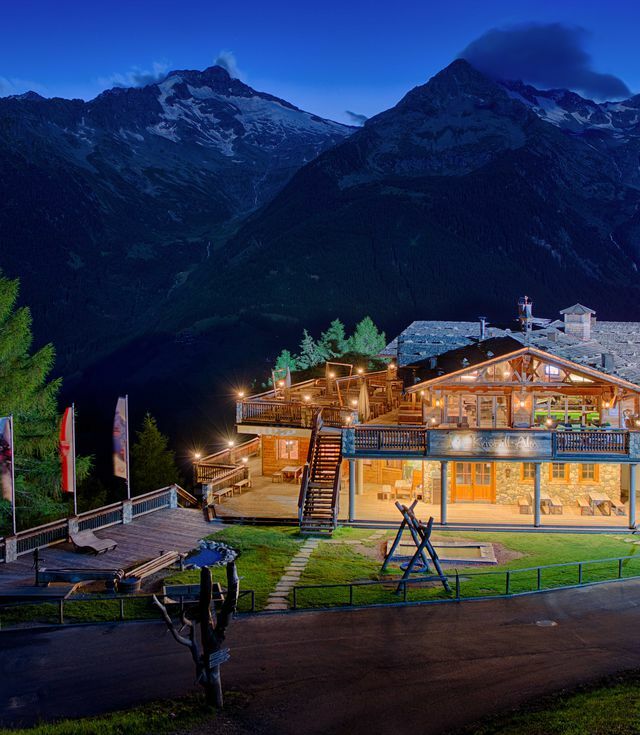 Culinary delights in a breathtaking mountain scenery! 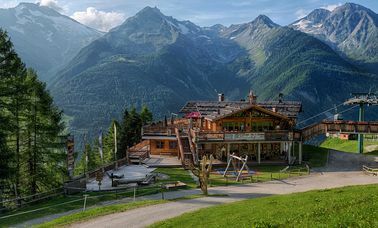 Whether you are a hiker or a gourmet, those who stop at the hut Sonnklar to enjoy the spectacular view at the sun terrace, it will be offered only the best of local and international cuisine to them. 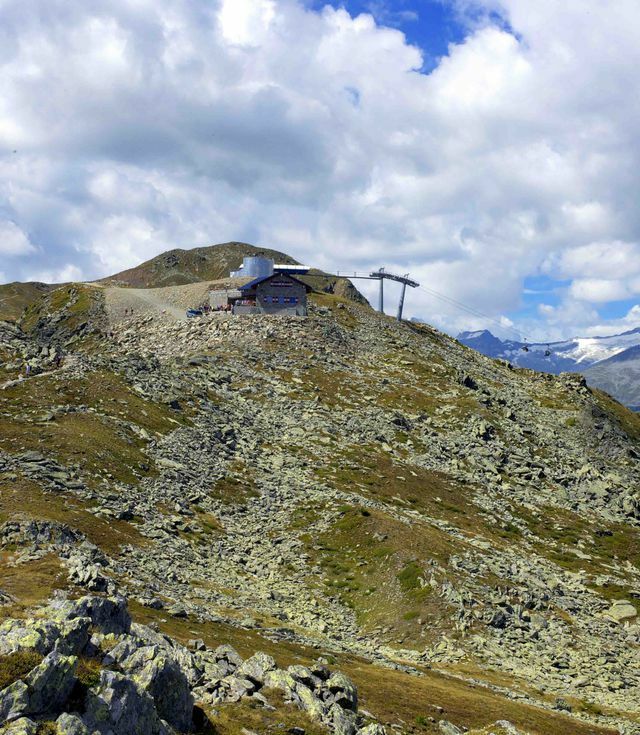 Awarded skiing hut in South Tyrol! 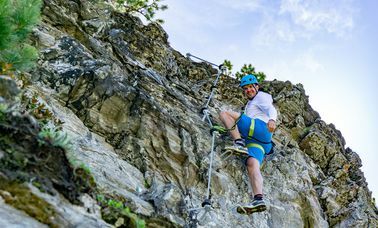 The new highlight for all mountain enthusiasts: Speikboden has recently opened the first via ferrata! 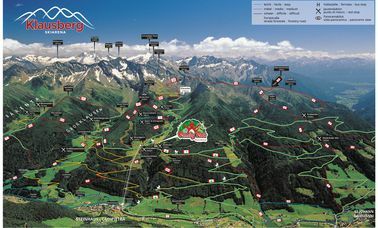 It leads up in medium degree of difficulty until the peak Speikboden at 2.500m. 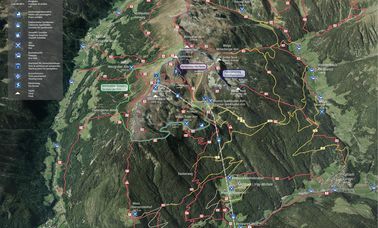 350m difference in altitude need to be overcome. Different attractions on 1600 meters of altitude care for lots of moments of happiness during the family holiday: trickles, a “Klausi”-pond, sand- and mud basins, bridges and Kneipp basins guarantee great fun for all members of the family. 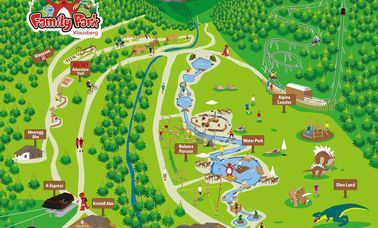 The Tyrannosaurus Rex and the other giants are guests of the Family Park Klausberg! From the aggressive Utahraptor to the peaceful herbivore there are 10 dinosaurs in life-size, for example Vulcanodon, Triceratops, Ceratosaurus, Stegosaurus, Dimetrodon and the unique Tyrannosaurus Rex! In our Balance Parcours our little guests can test out their balance and climbing skills. Different climbing tools like ropes, dangling bars, climbing nets, a long overhead railway, a hiding tunnel and lots of others form a great playing area.